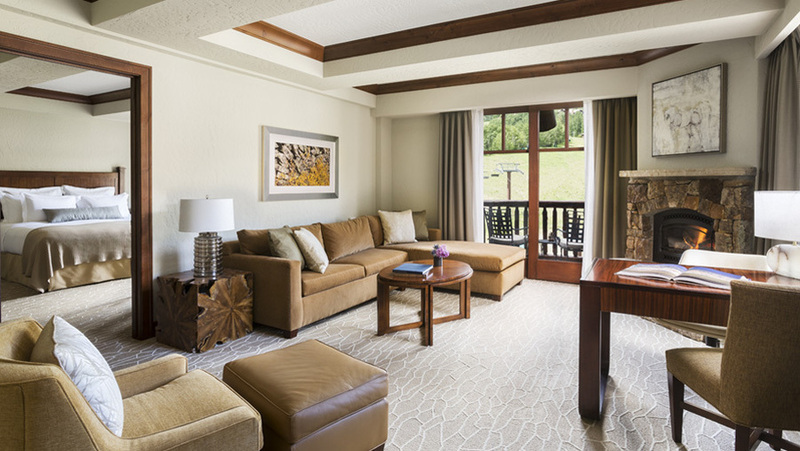 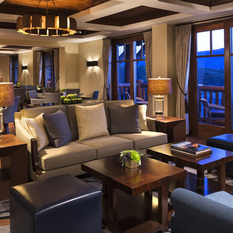 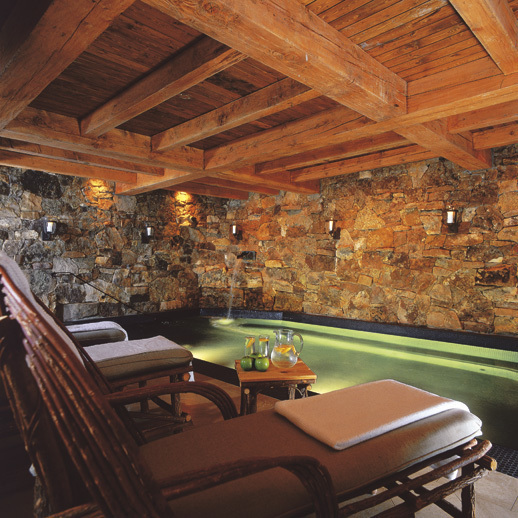 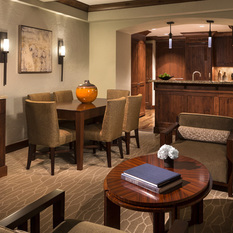 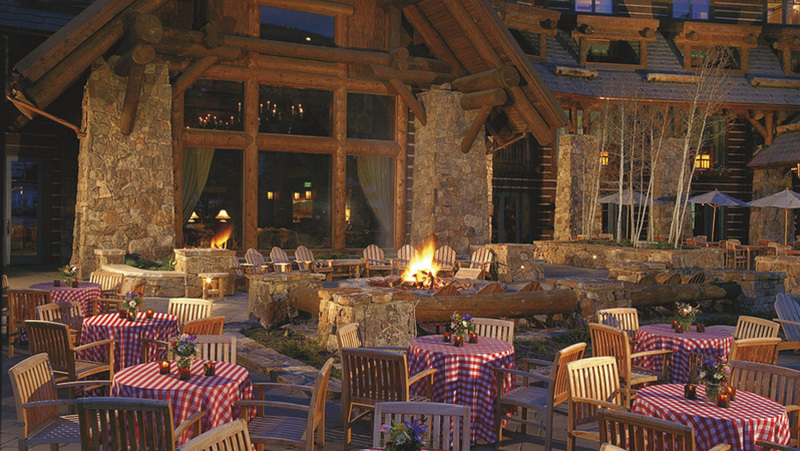 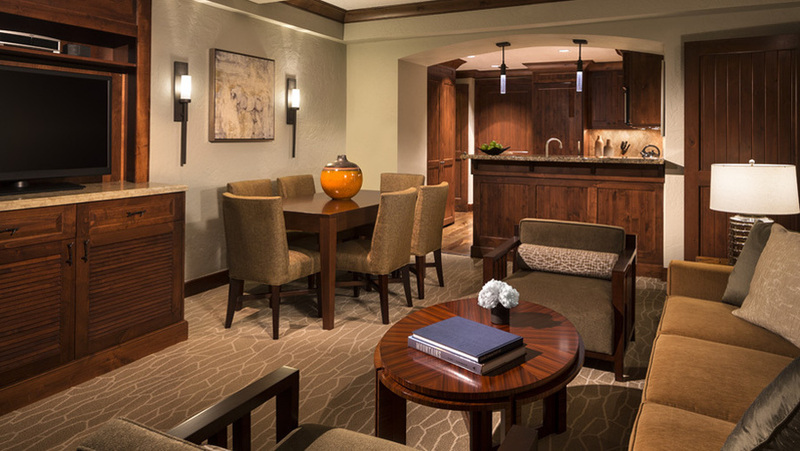 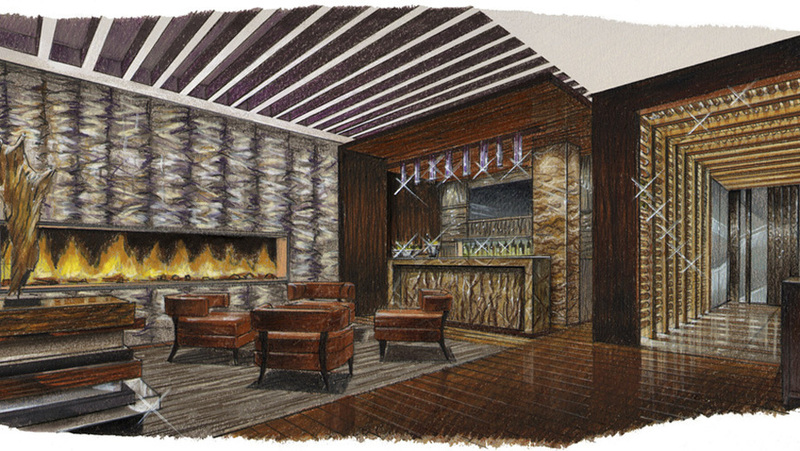 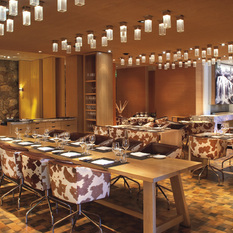 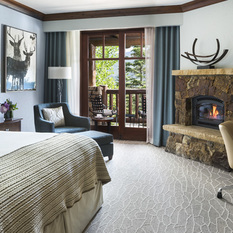 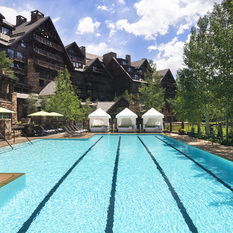 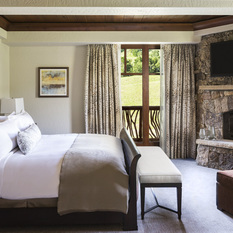 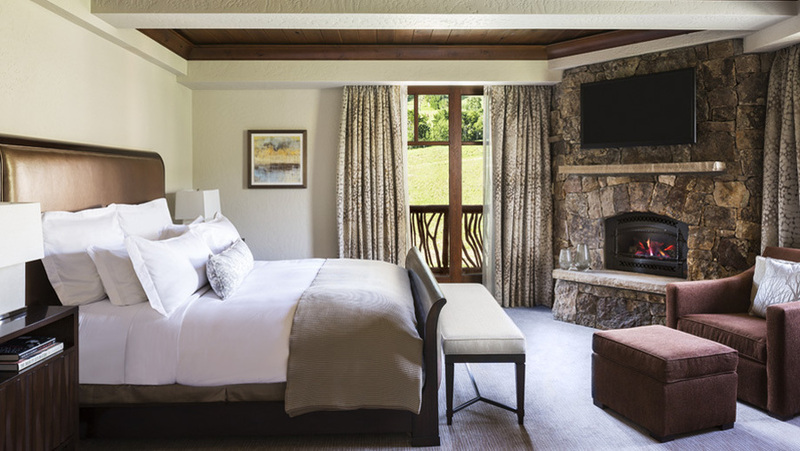 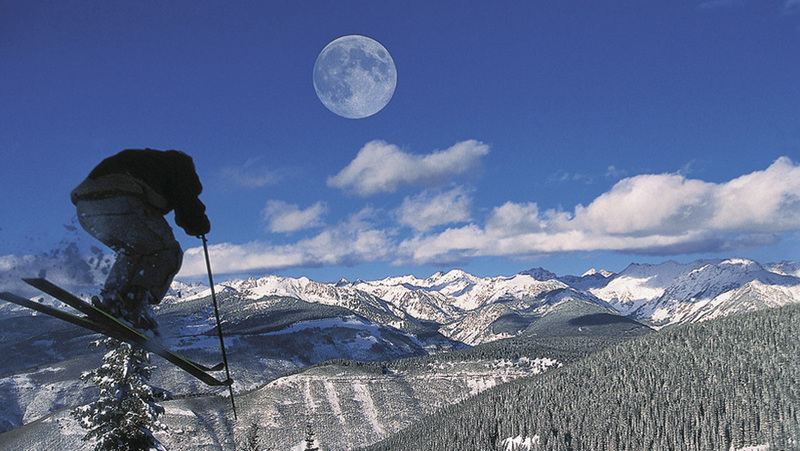 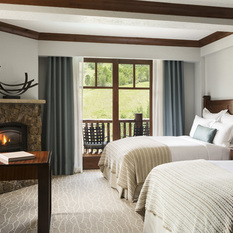 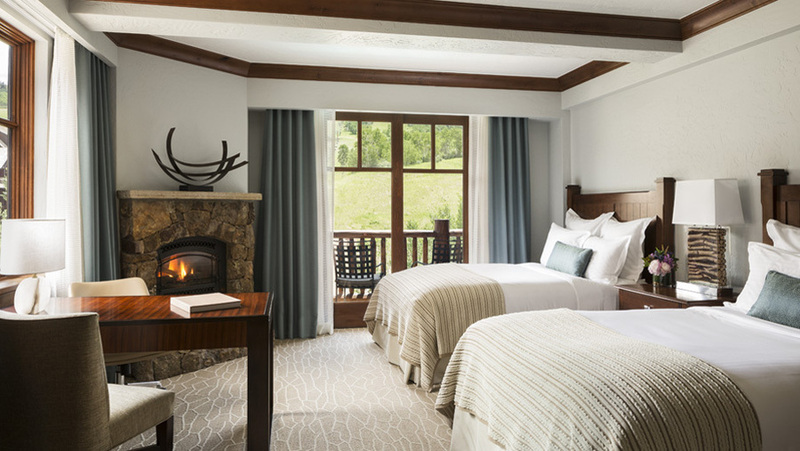 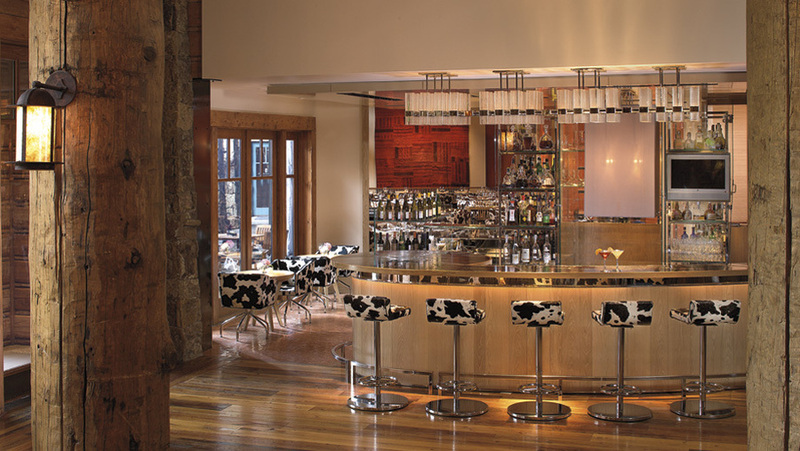 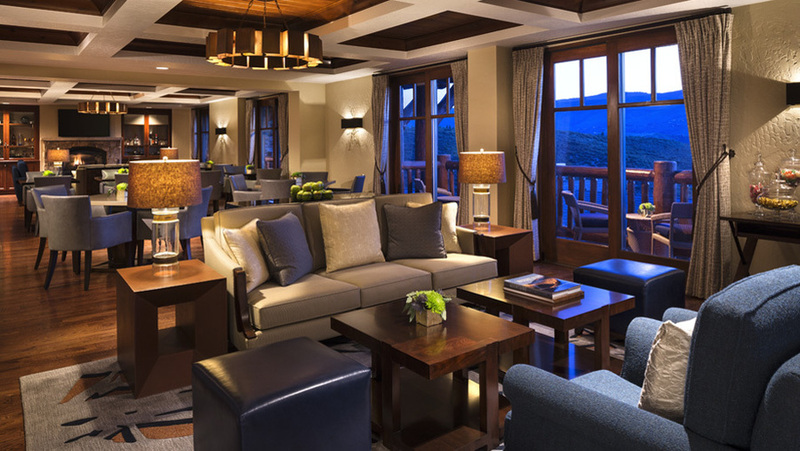 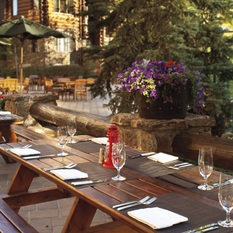 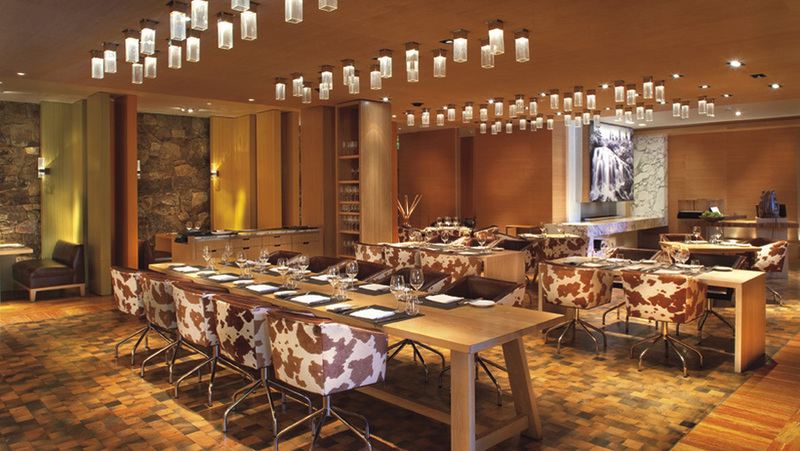 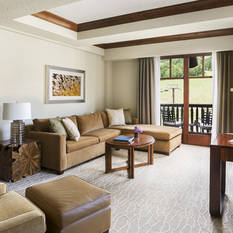 Experience an exceptional Beaver Creek hotel at The Ritz-Carlton, Bachelor Gulch. 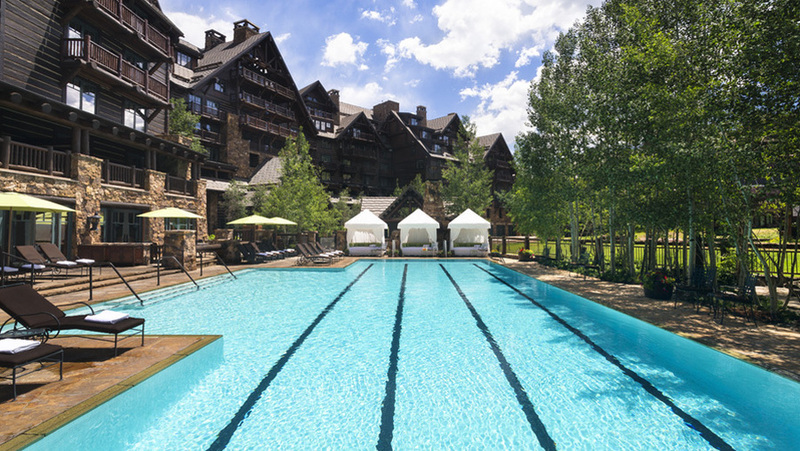 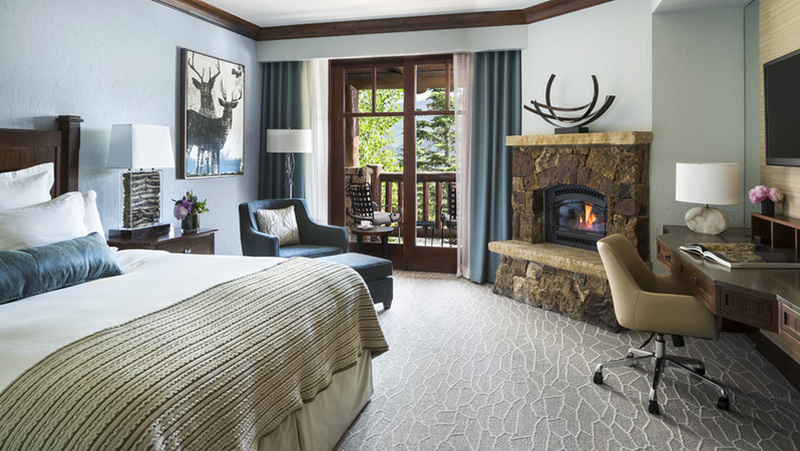 A year-round destination, our luxury resort on Beaver Creek Mountain offers guests an unforgettable escape in the heart of the majestic Colorado Rocky Mountains. 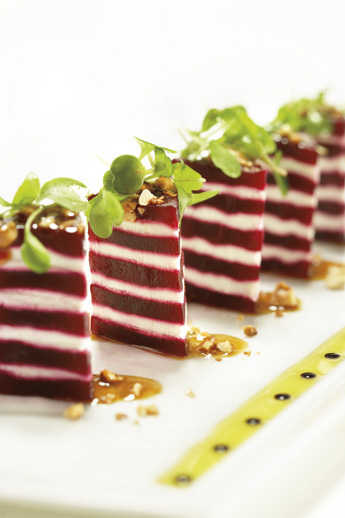 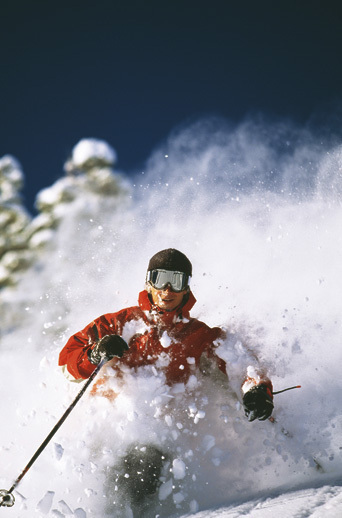 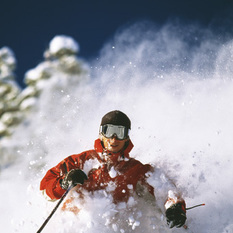 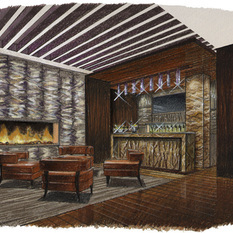 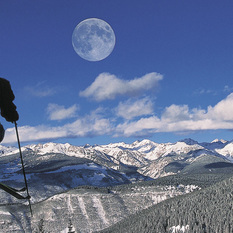 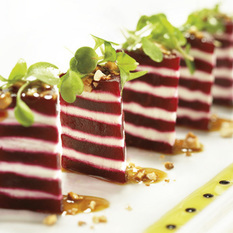 Boasting unparalleled ski-in, ski-out access, an exclusive partnership with Colorado’s highest-rated golf courses, a world-class spa and fine dining at Wolfgang Puck’s renowned Spago, The luxury resort’s amenities create a relaxing and revitalizing retreat you’ll return to year after year. 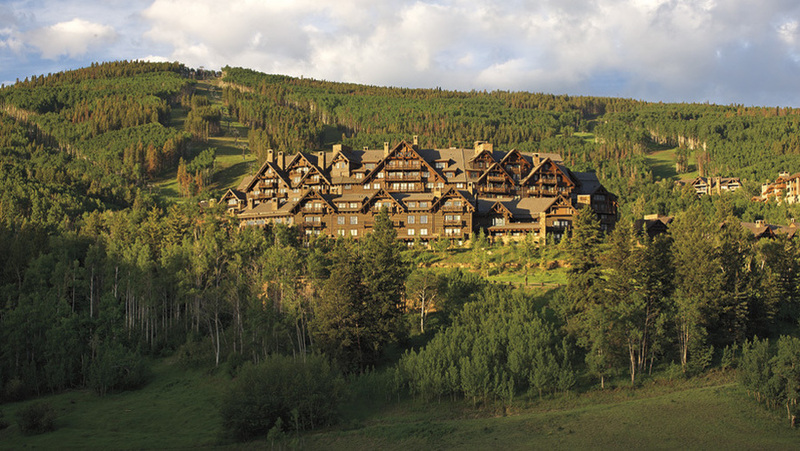 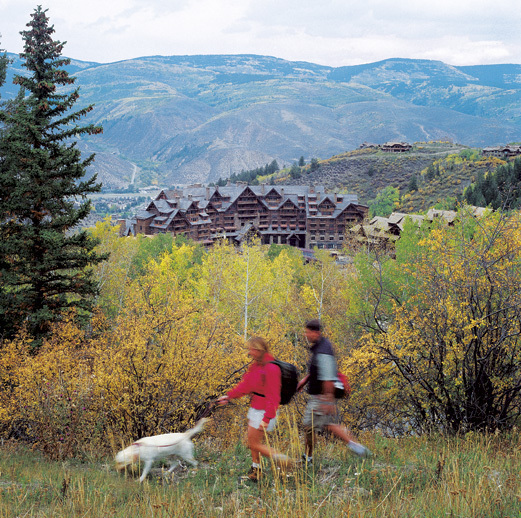 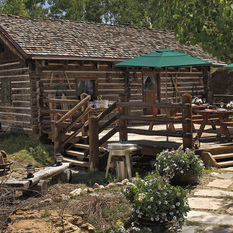 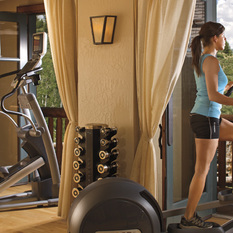 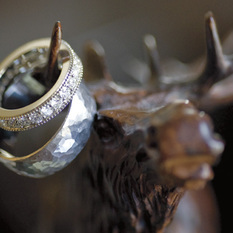 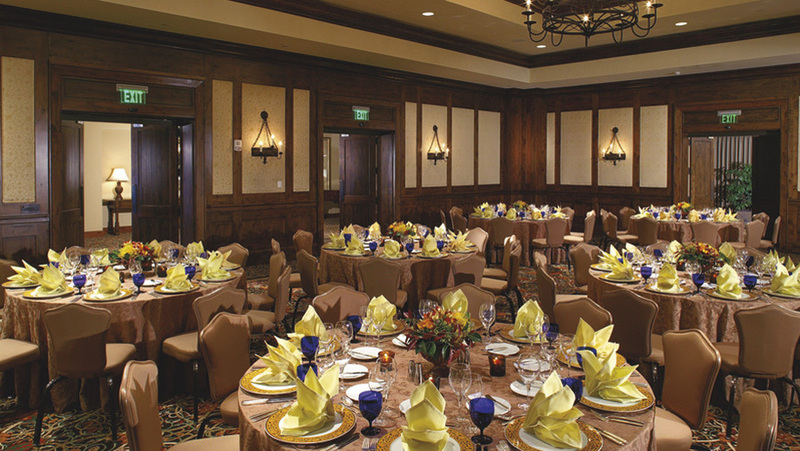 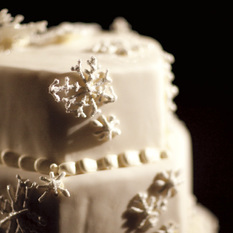 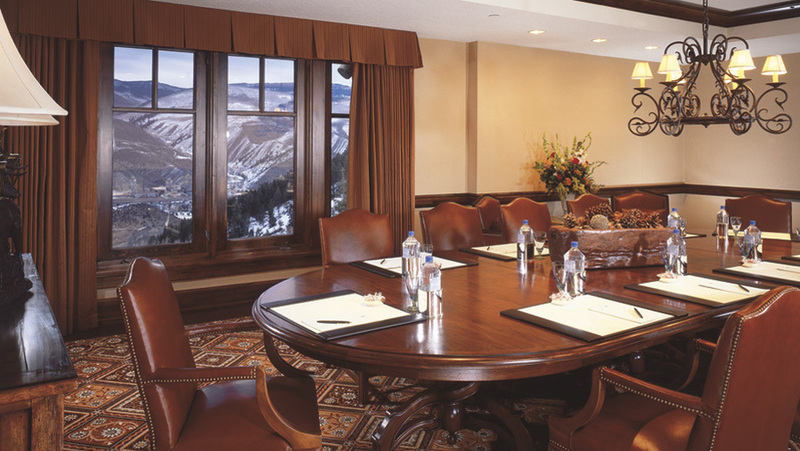 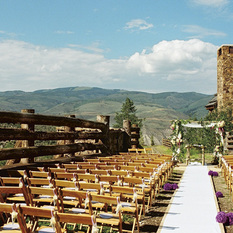 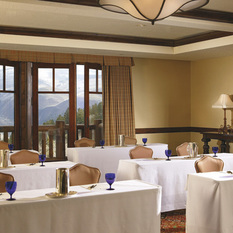 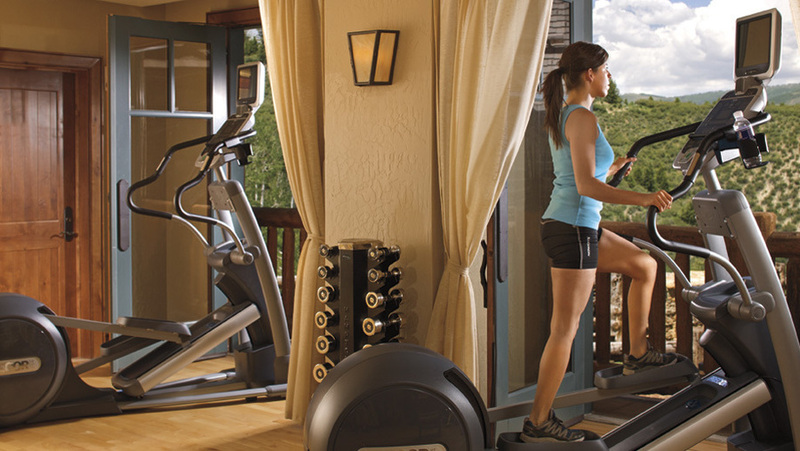 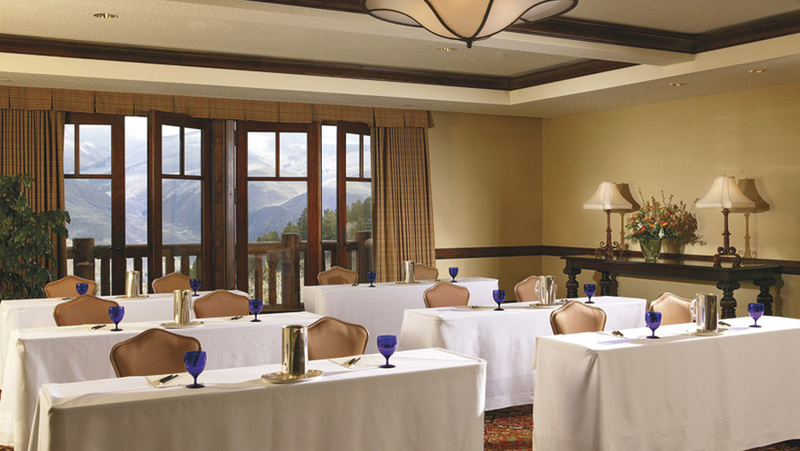 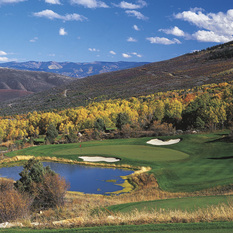 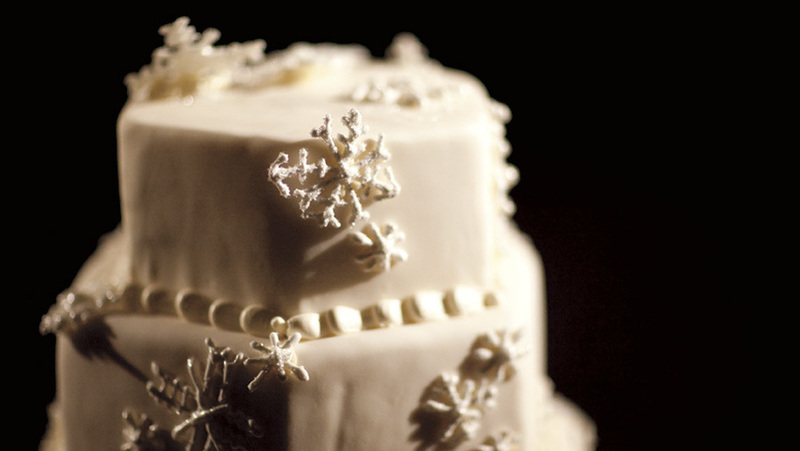 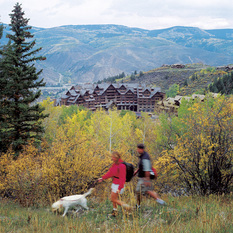 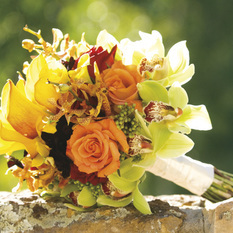 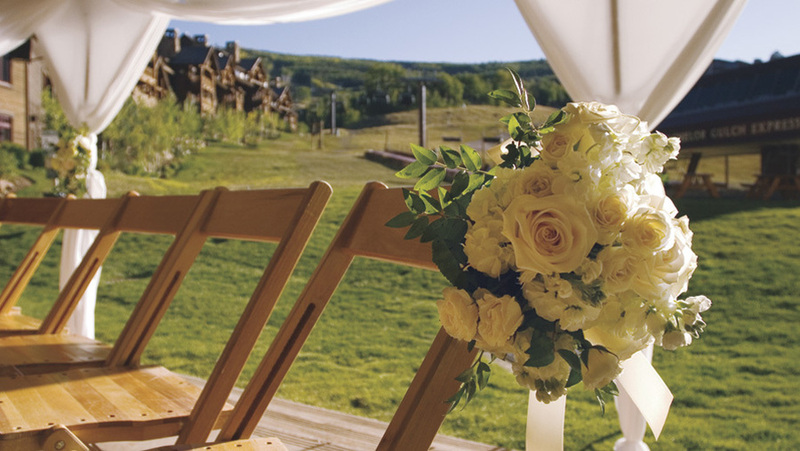 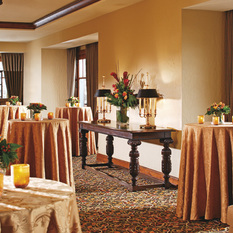 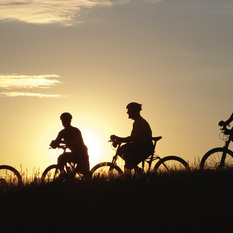 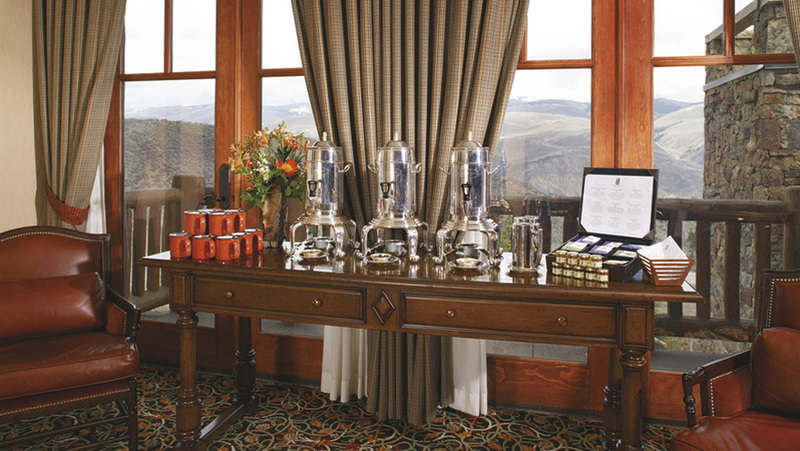 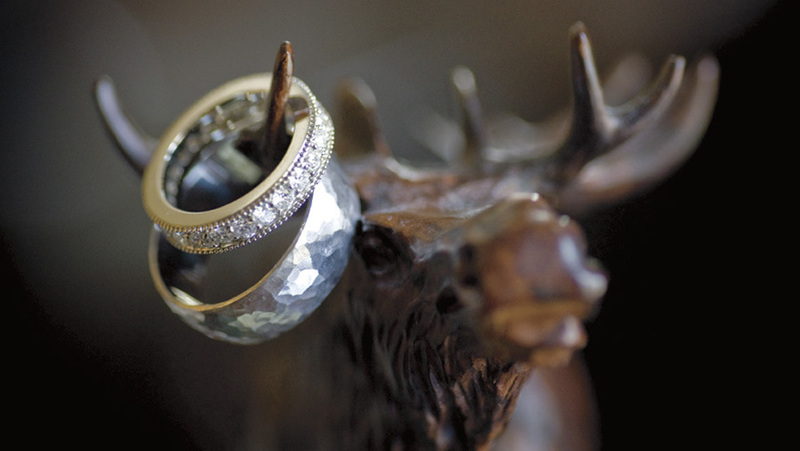 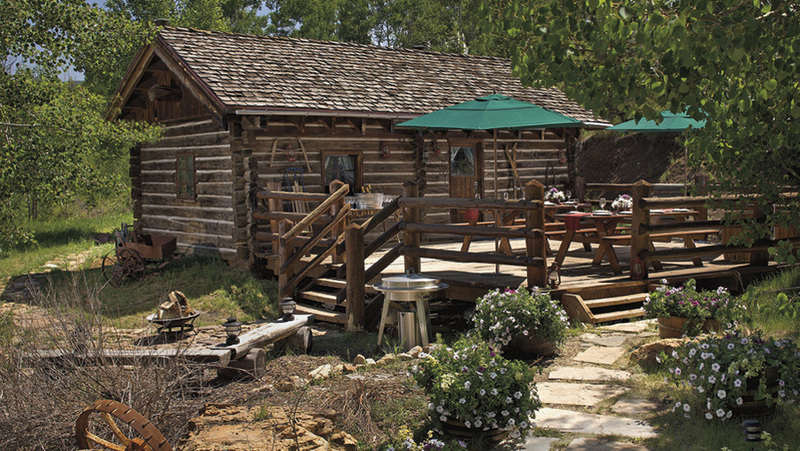 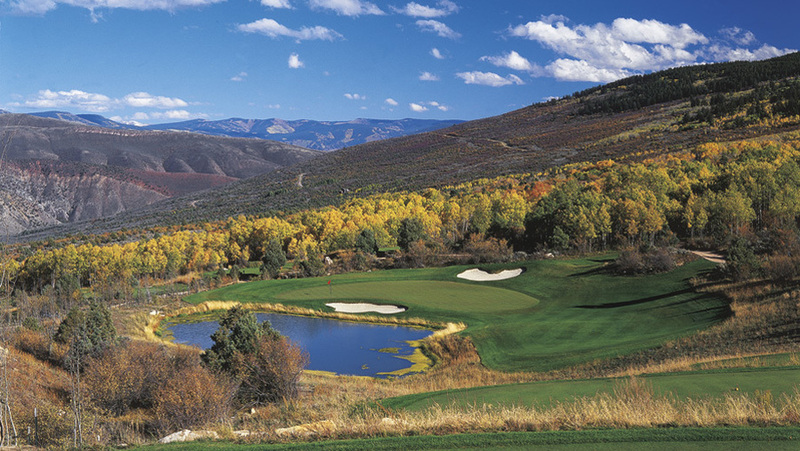 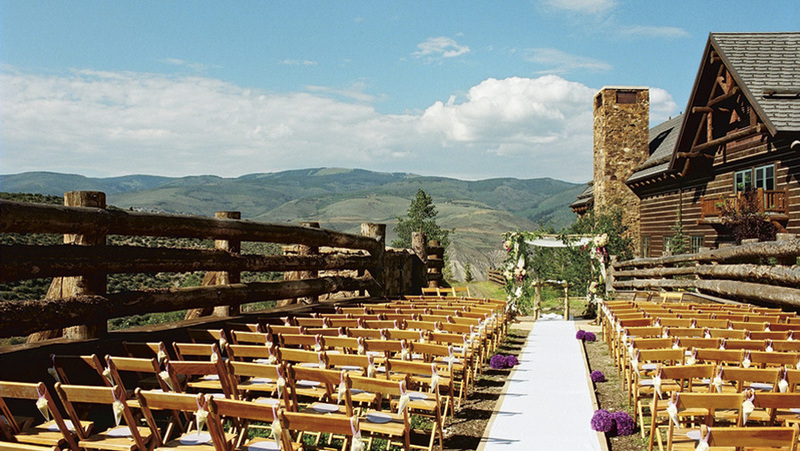 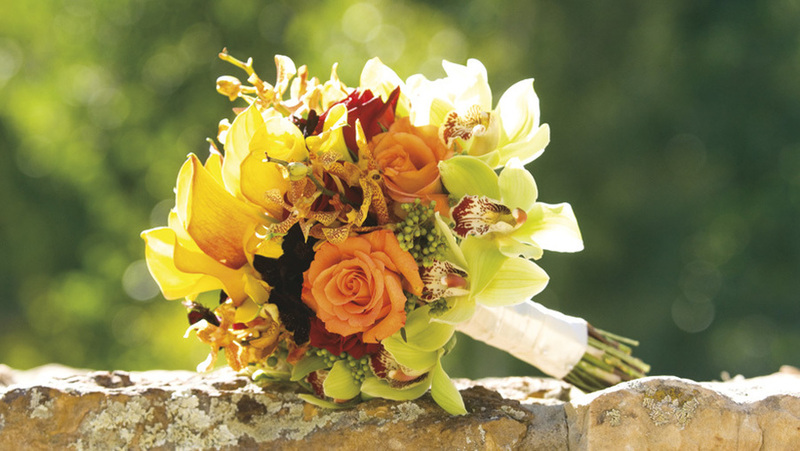 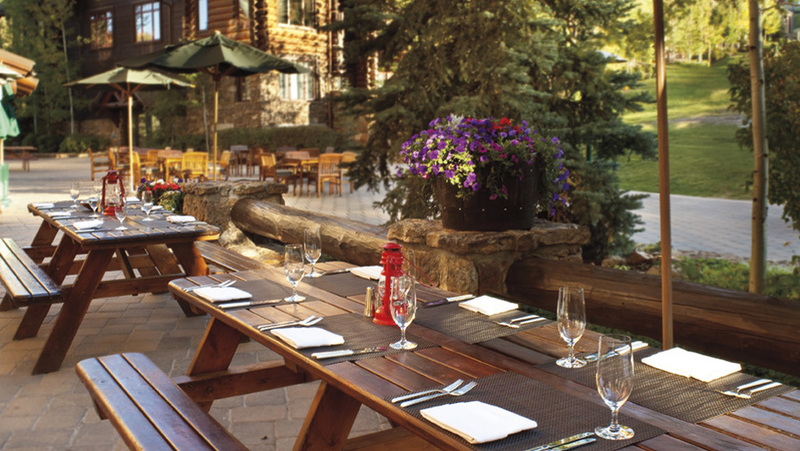 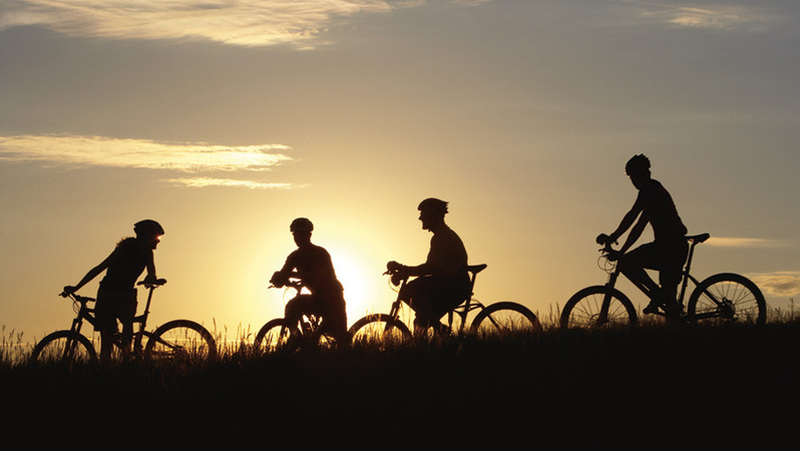 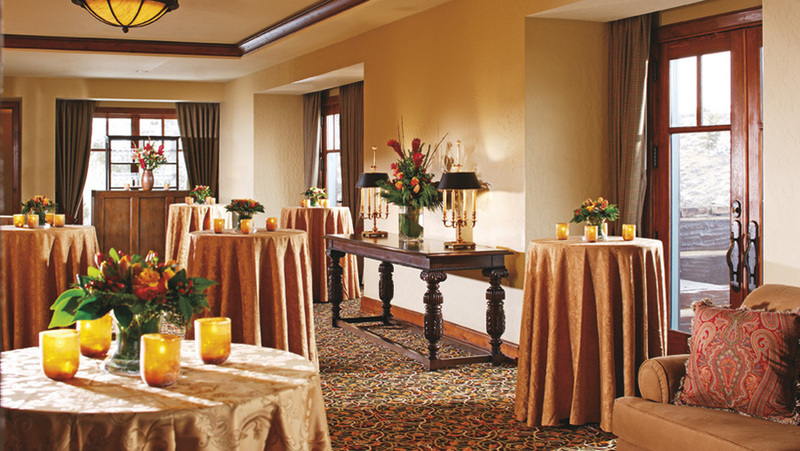 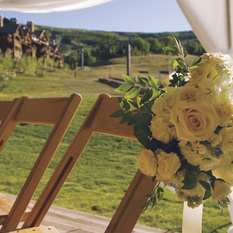 Let us assist you in planning an astounding retreat at our Beaver Creek resort that you’ll remember for a lifetime. 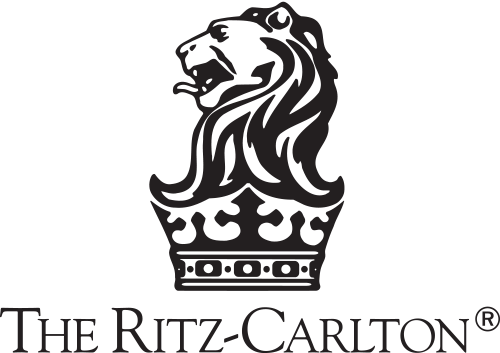 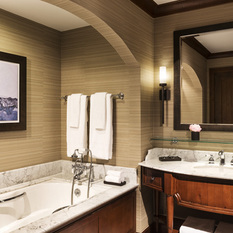 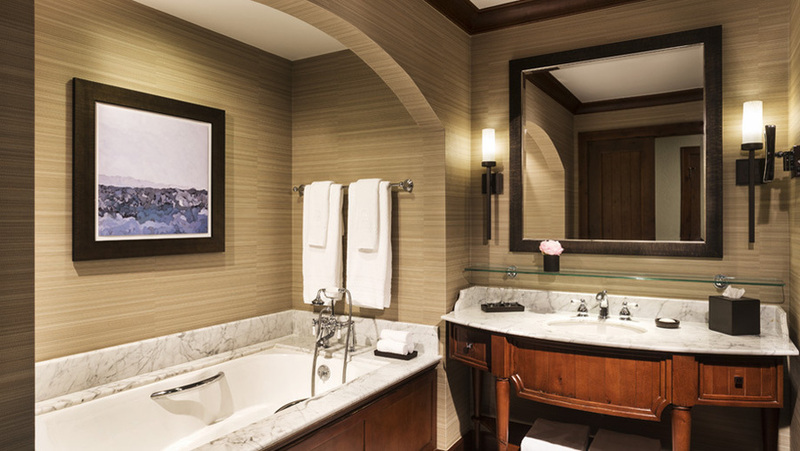 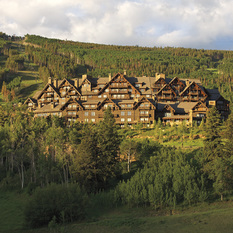 View a Photo Gallery of The Ritz-Carlton luxury resort in Colorado. 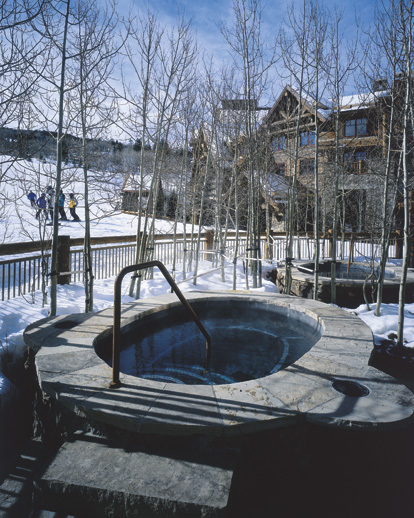 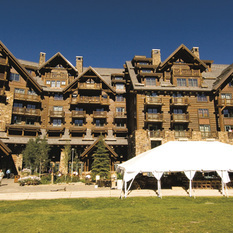 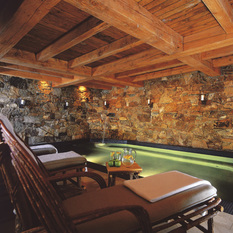 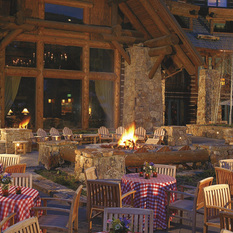 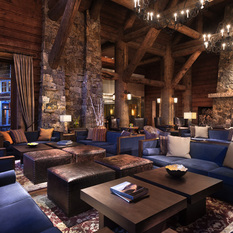 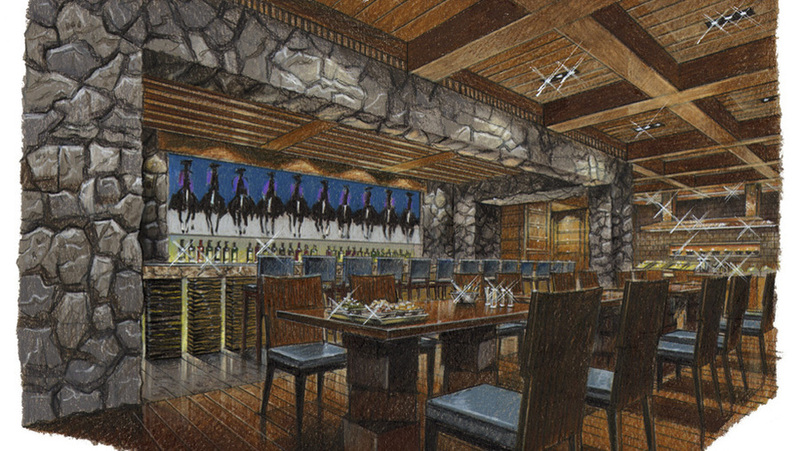 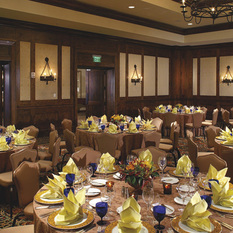 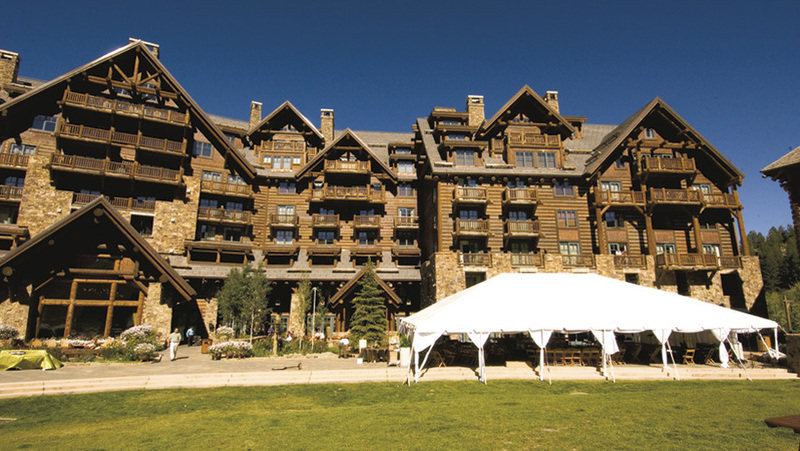 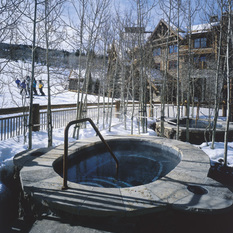 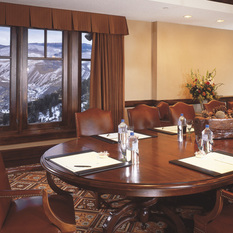 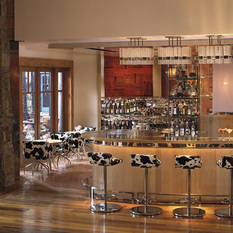 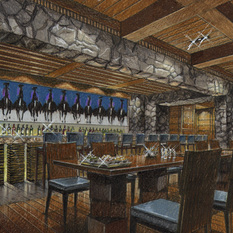 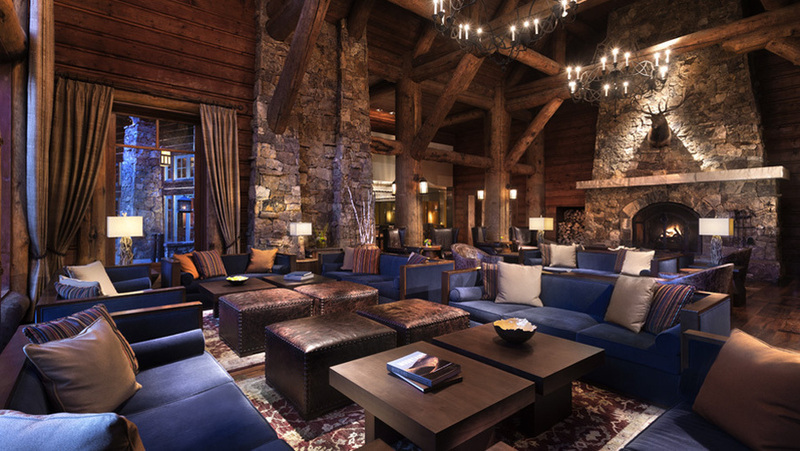 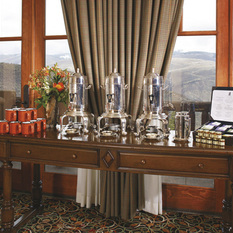 The Ritz-Carlton, Bachelor Gulch is a Tier 4 property in The Ritz-Carlton Rewards.